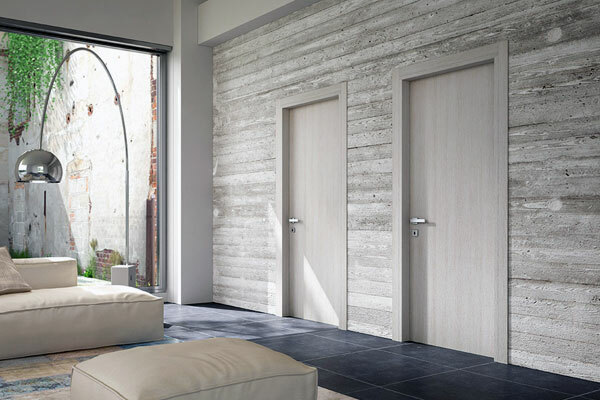 Since 1987, Ghizzi & Benatti has been building interior doors with an exclusive and personal design, placing great emphasis on style and attention to details. This results in inimitable products that express the authentic world-wide recognised Italian lifestyle thanks to which "Made in Italy" has become synonymous with the highest quality. 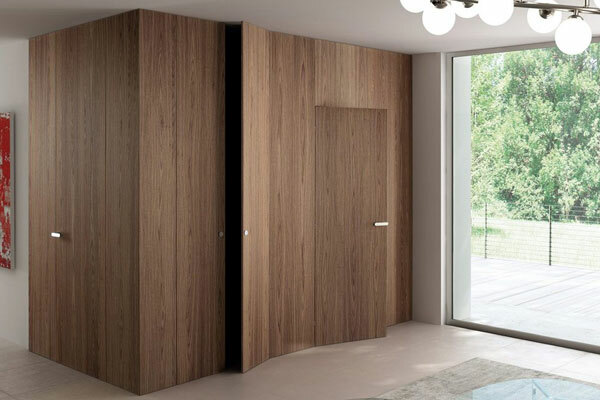 A quality that is represented in Ghizzi & Benatti doors by real natural wood veneer, softly rounded solid wood edges, satin-look varnishing and impeccable lacquering. ADL doors are pure technology, starting with the devices and going right through to the materials. Each single construction detail is conceived and designed to reach increasingly higher objective levels, with innovative products. 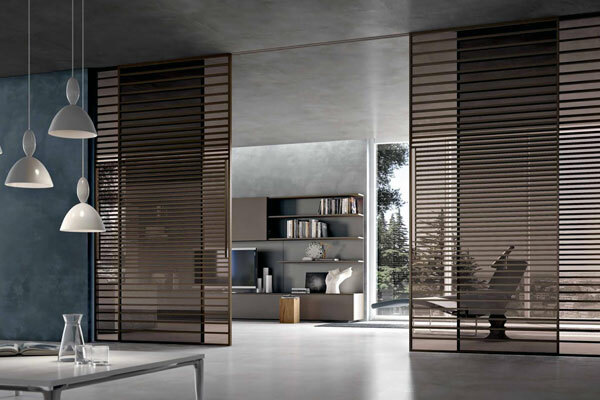 EDILGREEN is an Italian commercial Company that produces lacquered and laminate doors. It was born in 2002 and it’s expanding its business into the international market. Edilgreen, Sovepan and Master Profili form a Companies’ Group with 24 years of experience that offers to the customer the certainty that its products are followed in each work stage. Edilgreen, thanks to its experience, its commercial set-up and its marketing strategies can gather and meet the demands of the customer.